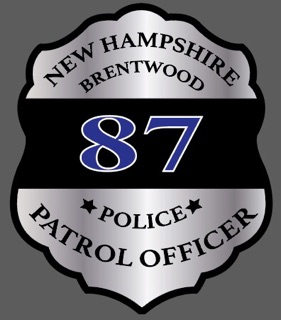 Presented by The Officer Stephen Arkell Memorial Fund and The Brentwood Police Association. 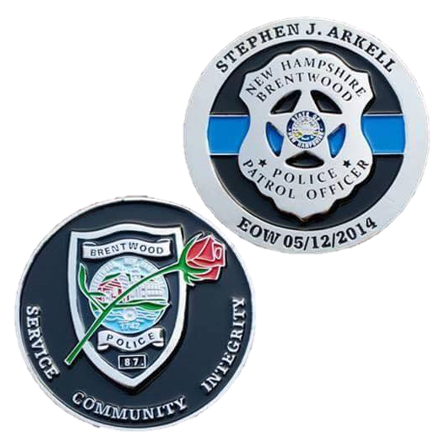 100% of proceeds to benefit the Officer Stephen Arkell Memorial Scholarship. Athletic Double Dry® fabric wicks moisture away from the body and helps control moisture build-up. Show your support on the road with this vinyl vehicle sticker. 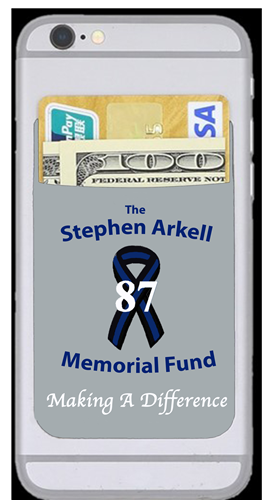 Show your support of Officer Arkell, "be kind, inspire, community"
This handy silicone wallet sticks to the back of your cell phone. This heavy metal coin has Officer Arkell's patch on one side and his badge on the other. Missed out on a shirt from 2018? Here's your last chance. Limited sizes and quantities. Select an option 2018 Mens Large 2018 Mens XL - 5 remaining! 2018 Womens Small - 7 remaining! 2018 Womens Medium - 2 remaining! 2018 Womens Large - 2 remaining! 2018 Womens XL - 1 remaining! 2018 Youth Small - 1 remaining! 2018 Youth Medium - 1 remaining! 2018 Mens XL - 5 remaining! 2018 Womens Small - 7 remaining! 2018 Womens Medium - 2 remaining! 2018 Womens Large - 2 remaining! 2018 Womens XL - 1 remaining! 2018 Youth Small - 1 remaining! 2018 Youth Medium - 1 remaining! 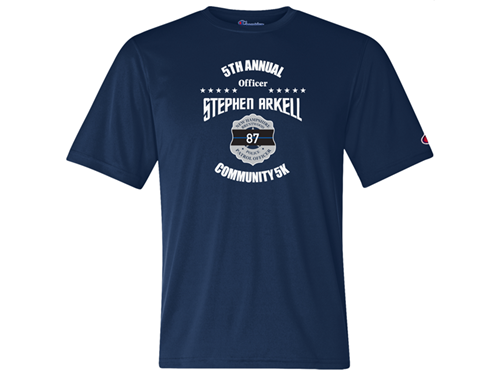 In 2015 the 1st Annual Officer Stephen Arkell Community 5k was established in Brentwood NH to honor and remember the selfless sacrifice of Officer Arkell. Celebrated by over 2,000 participants and almost 40 local sponsors, the day was a huge success. 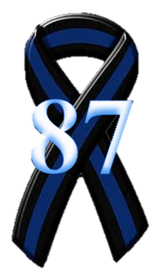 Let this be a day for the community to come together, help one another, and remember a beloved friend. Start time is 10:00am, however timing is electronic and starts when your race number crosses the start line. No worries if you're late, just jump right in and join the crowd! Individuals of all ages are welcome to run or walk their way through the course. Kids 12 and under are free. Participants are encouraged to pick up their race packets Friday May 24th at the Brentwood recreation center from 5-8pm. Packets can also be picked up prior to the start of the race Saturday May 25th. Please arrive early to allow ample time for this process. Start time is roughly 10:00am starting with an opening ceremony. Participants are advised to arrive roughly 1hr prior to start time to allow for transportation to the event. Music and various food vendors will be on site to serve participants before and after the race. Race awards will be given out immediately following the race at approximately 11:15am. Limited parking will be located at the Brentwood recreation center with additional parking lots located along Route 125 at posted locations. PLEASE DO NOT PARK ON THE SIDE OF THE ROADWAYS. Please look for volunteers to assist you. A free bus service will then transport you to the start line from 9am until 12pm. 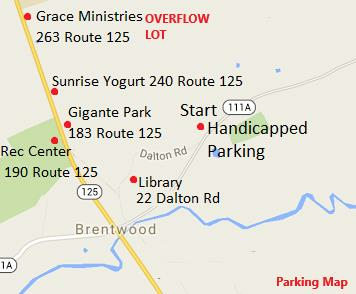 Please see the map below for parking locations. Only handicapped parking will be allowed at the school. The start line for our course is located at the rear of the Swasey Central School located at 355 Middle Road in Brentwood. Starting at the Swasey School participants will head East on Middle Road, eventually turning right on Block Drive. They will then take a left onto Dudley Road and complete a loop, exiting Dudley Road onto Bartlett Road. 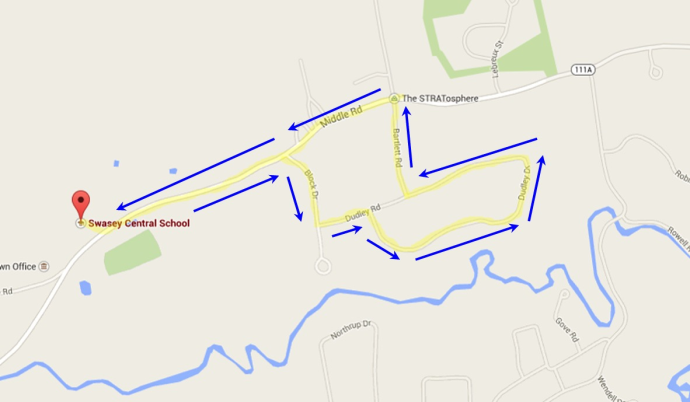 Participants will then take a left back onto Middle Road and return to the Swasey School to finish. 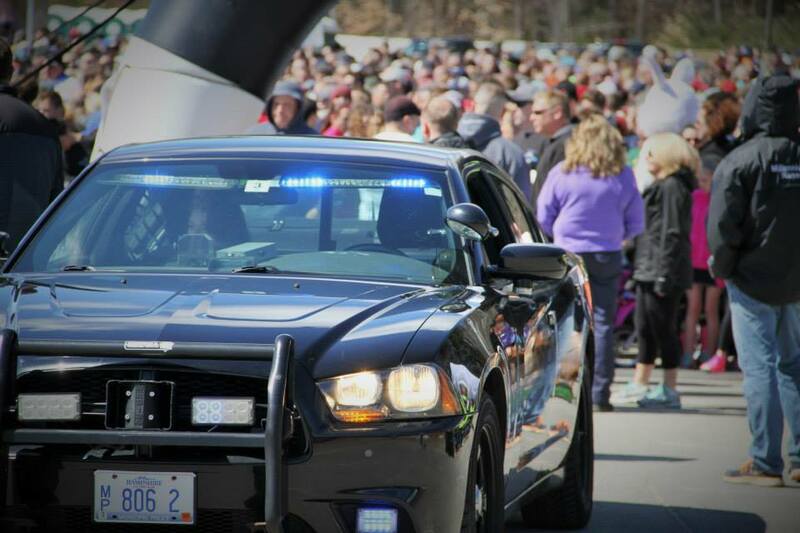 The course will take place on paved portions of the roadway which will be closed to vehicle traffic. Water stops will be located along the course. We look forward to hearing the streets of Brentwood come alive with the sounds of a thousand footsteps!!! PLEASE VISIT OUR PAGE AND CHECK OUT PHOTOS FROM LAST YEARS RACE!